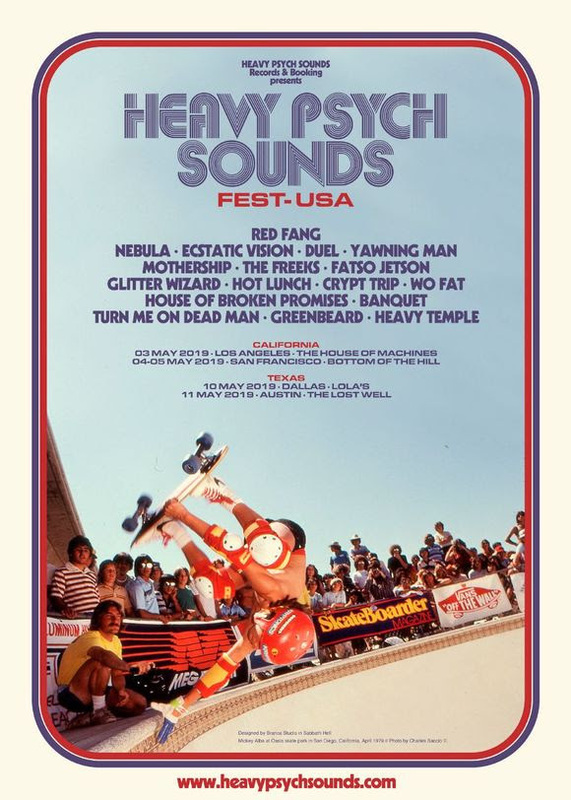 Red Fang, Yawning Man, Mothership and More to Team Up for Inaugural Heavy Psych Sounds U.S. Festival Tour! Influential Rock ‘N’ Roll Record Label Expanding Its Sphere into North America; Live Dates in Los Angeles, San Francisco, Dallas and Austin Announced! Respected underground rock record label Heavy Psych Sounds is proud to announce the inaugural U.S. iteration of its ‘Heavy Psych Sounds Fest‘ series. Set to kick off this May in Los Angeles (May 3), San Francisco (May 4-5), Dallas (May 10) and Austin, TX (May 11), the label tour will feature four separate mini-festivals in the four cities, each spotlighting an exclusive selection of Heavy Psych Sounds‘ blue-chip roster, including live sets from trailblazing acts Fatso Jetson, Nebula and Yawning Man, as well as special guests Red Fang and more. 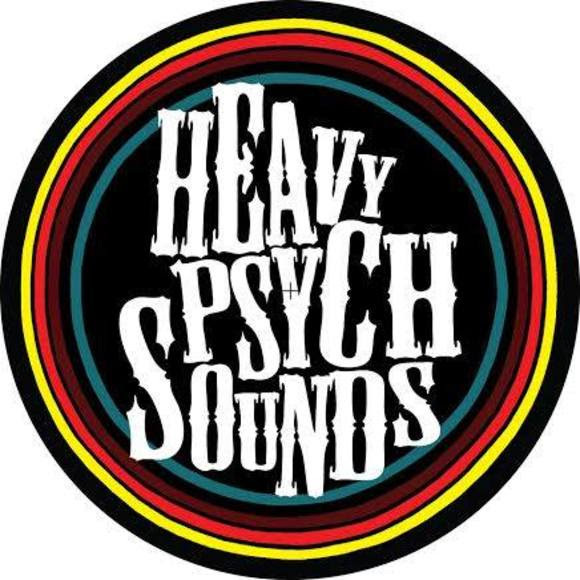 Headquartered in Rome, Italy, Heavy Psych Sounds specializes in presenting the best artists in the global heavy psych, doom, fuzz blues and space rock realms, and the Heavy Psych Sounds Fest series will be no exception, spotlighting the ever-growing label’s dedication to its craft. While the first HPS fests were held in Italy, the label has since extended its live reach into the UK, Austria, Belgium and the Netherlands with festivals in those territories. Now, Heavy Psych Sounds is set to bring the ROCK to the U.S. with the just-announced special shows. Each stop of the traveling festival tour will feature diverse lineups including both genre leaders and fast-rising acts, all ready to prove their place among the world’s best. Tickets for the Heavy Psych Sounds Fest shows in Los Angeles, Dallas and Austin are on sale now. Tickets for the San Francisco HPS event will go on sale February 28. DUN RINGILL (feat. members of THE ORDER OF ISRAFEL, DOOMDOGS & many more) release brand new music video! HEAVY PSYCH SOUNDS RECORDS PRESENTS LABEL SAMPLER ‘VOL.IV’!